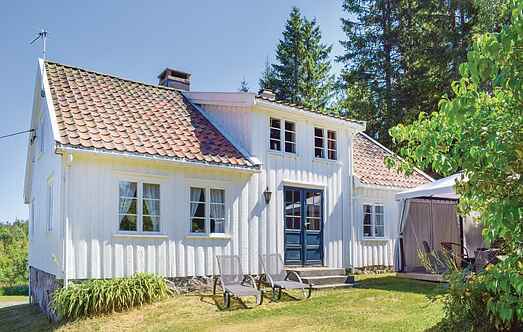 Find a vacation home to rent in Grimstad Municipality from our list of vacation rental properties. Campaya has over 3 vacation homes available in Grimstad Municipality, which give you the possibility to locate a unique accommodation in Grimstad Municipality which completes your check-list in search for the perfect self catering vacation apartments in Grimstad Municipality or vacation villas in Grimstad Municipality. Large and pleasant house on a natural plot. Rural surroundings, fishing and bathing. Grimstad 28km. View of woods and mountains. 50 minutes drive to Kristiansand Zoo. Welcome to a peasant-style holiday house in quiet surroundings from 1813. Both the river and the lake are rich in fish and are perfect for swimming, fishing and boat cruises. 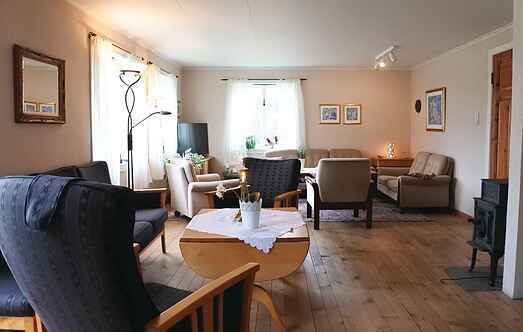 This holiday apartment is placed in rural surroundings in Aust Agder. Enjoy breakfast on the little terrace with fresh bread from a bakery not far away.